Fashion comes in many forms and styles. 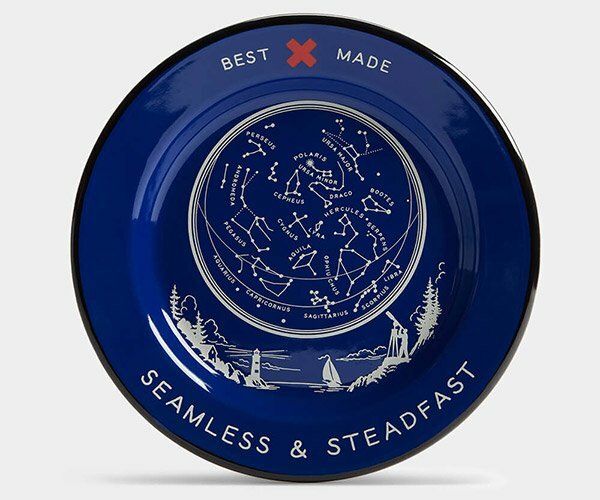 Sometimes you can see yourself wearing or using it, while other times it’ll just leave you wondering why the designer created it in the first place. When it comes to the pieces in “Burden of Excess” created by artist Andrea Hasler, I find myself gravitating towards the latter. What about you? 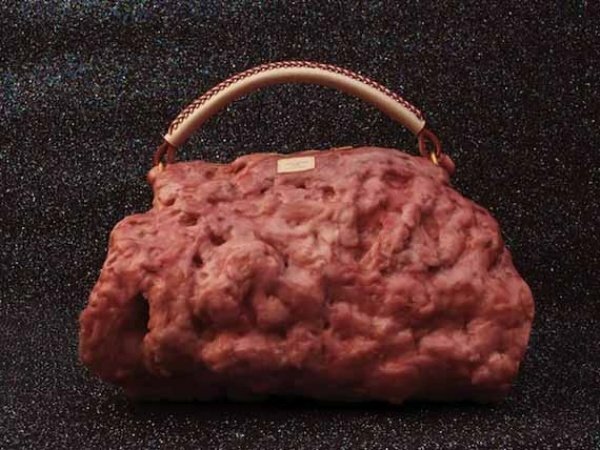 It’s basically a set of handbags, footwear, and accessories that look like they were crafted from raw meat. For obvious reasons, they remind me of Lady Gaga. The big difference is that Andrea didn’t use real meat with her creations. She used a special wax instead that resembles the appearance of meat, although the texture would most likely be different. This makes sense, since everything would spoil in a matter of hours had she used actual meat. You might be wondering why such an unusual series is dubbed as “Burdens of Excess.” That can be easily explained by Andrea’s goal and motivation behind the collection, which was supposedly about making a statement against consumerism. I personally don’t see the connection, but maybe you can. Would you wear this stuff? Nah, I didn’t think so, either.